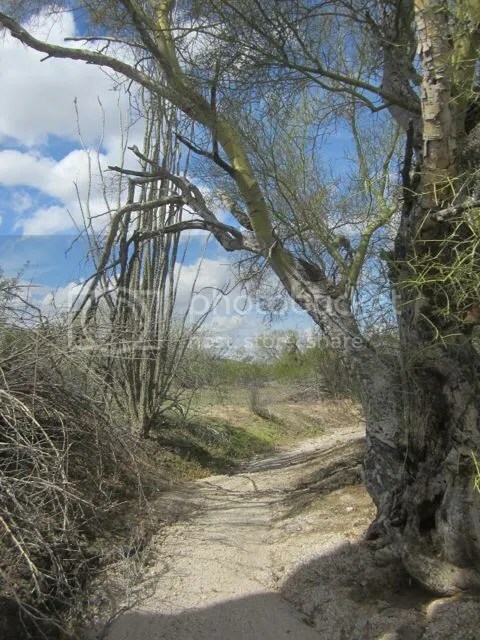 Posted on March 8, 2014, in 5-7-5, Arizona, Carpe Diem, Haiku Horizons, Shadow Shot Sunday 2, Sky Watch Friday, Sonoran Desert, Southern Arizona and tagged Arizona, Maricopa County, pilgrims, plodding, relief, scraps, shade, Sonoran Desert, tattered, waste, weary. Bookmark the permalink. 30 Comments. I don’t know about “genius,” but thank you for your kind and perceptive comment! Awesome MMT … it sounds like you are really into pilgrims-minds … thank you for sharing. It’s a delight to be on pilgrimage with all of you! Shadows can be a good thing too. Hope to catch up on more visits during the week. Contentment can carry us far in this world! very desolate image- I’m thirsty now! Such shade looks like a welcome respite indeed. What a great picture to evoke the feeling of a pilgrimage! Looks as if *my* Processional caterpillars have been at the foliage! when tattered scraps of shade is all that is given…it is indeed, most appreciated. love the hint of green here and there…happy weekend MMT!! Made in the shade. What a lovely path to meander on! A pilgrim is always grateful for a tad of coolness in the desert! Heavenly Sonoran Desert. This time of year I really miss the wildflowers, the landscape and the cooler than hot temps. Love the storm clouds in the previous post also. Beautiful little walkway. Like a little breakway from the open sands of a desert – a kind of oasis. Lovely. Pilgrims subject to hardships. Even a little shade is a welcomed blessings! Nicely MMT! Beautiful imagery, scraps of shade that provide succor to weary limbs. the word tattered along with the sad picture is enough for me to say ”its a classic ”. Tattered scraps of shade and the blue sky! More than enough! Thank you!